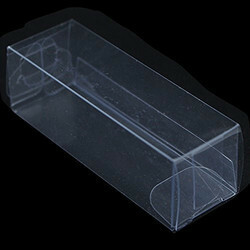 Our product range includes a wide range of pvc garment packaging box, pvc cylinder box, pvc garment box, pvc hexagonal box, pvc clear plastic packaging box and pvc packaging box. We offer PVC Garmen Packaging Box to our client. We offer PVC Cylinder Box to our client. 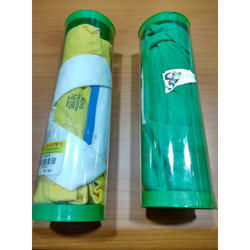 We offer PVC Garment Box to our client. 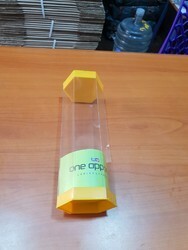 We offer PVC Hexagonal Box to our client. 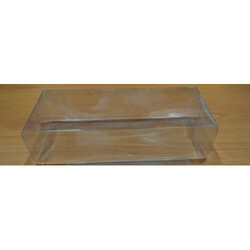 We are offering PVC Clear Plastic Packaging Box. 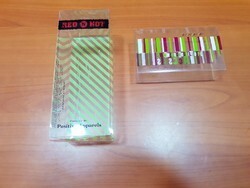 We offer PVC Packaging Box to our client. We offer Offset Printed PVC Box to our client. 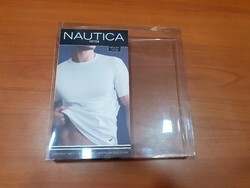 We offer PVC Shirt Box to our client. 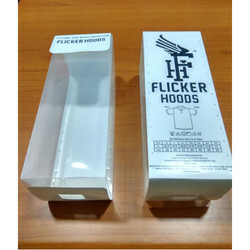 We offer PVC Apparel Box to our client. We offer PVC Plastic Box to our client. 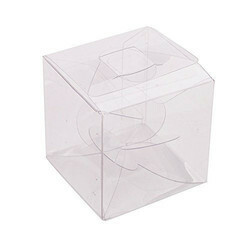 We are offering Clear PVC Gift Box. 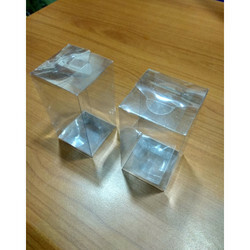 We offer PVC Transparent Box to our client. We are offering PVC Gift Box. 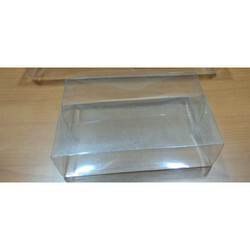 We offer PVC Clear Box to our client. We offer PVC Box to our client. 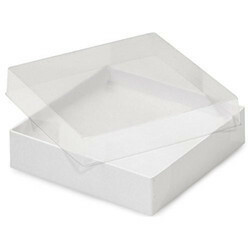 We are offering PVC Gift Packaging Box.